Lesley married Sydney George Piddington, son of Albert Sydney Keith Piddington and Hilda Mabel Warby, in 1946 in Woollahra, Sydney, NSW Australia. 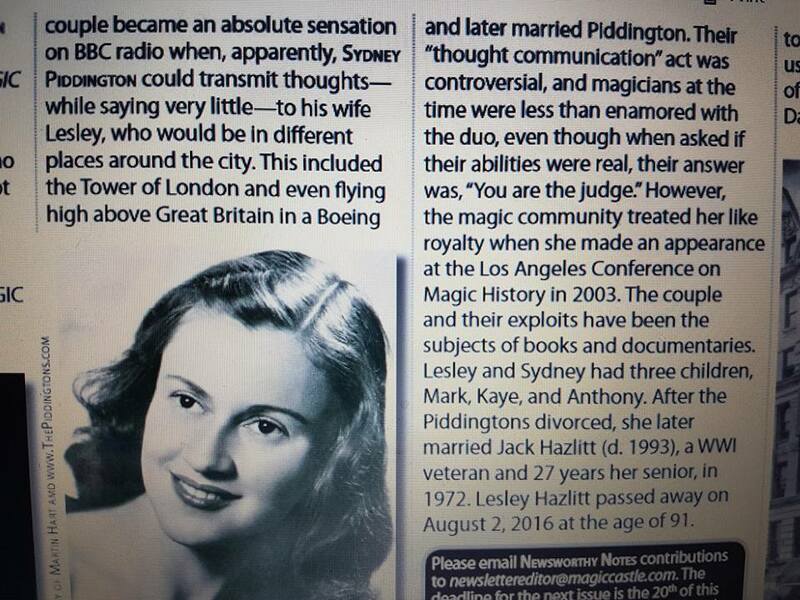 In 1972, Lesley remarried and became Lesley Hazlitt (Piddington). 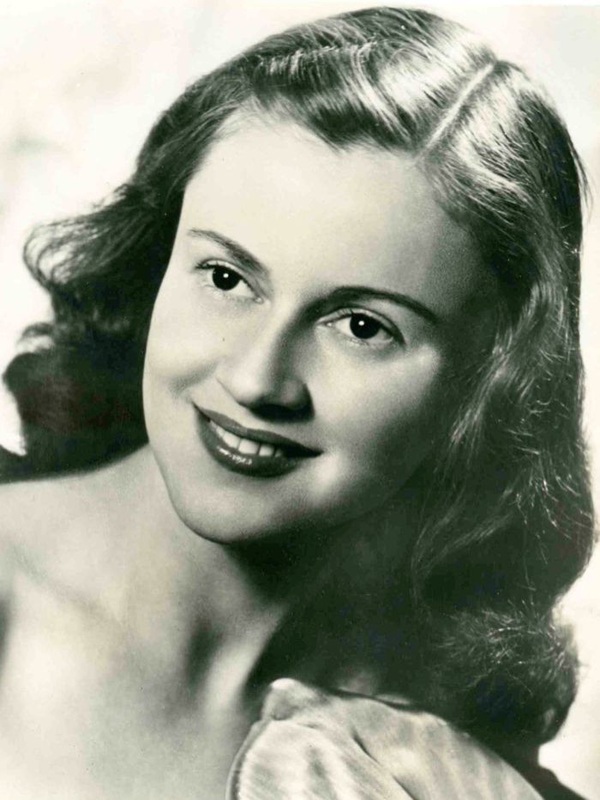 ​She passed away on August 2, 2016 at the age of 91.
subjects of books and documentaries. August 2, 2016 at the age of 91.